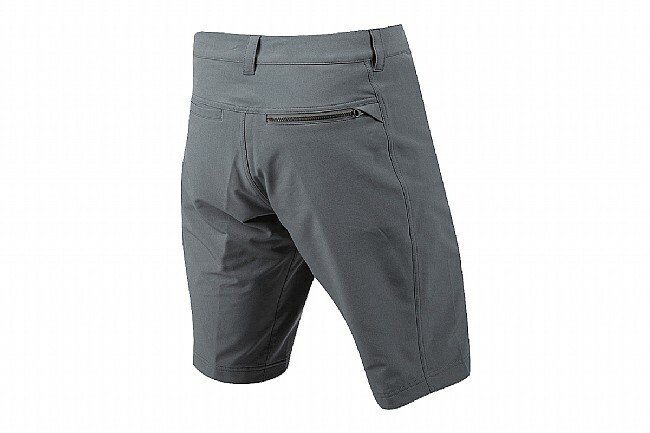 Designed for shredding some singletrack or just putting in a two-wheeled commute, the Versa Shorts from Pearl Izumi keep you looking and feeling good. Featuring a water-resistant coating and breathable, moisture-wicking fabric, the Versa will stand up to the elements while still providing optimal comfort. 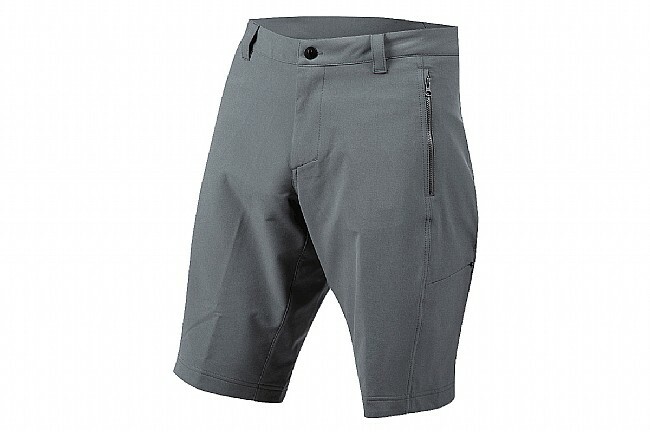 A snap front closure with a zip fly keeps these fitting and feeling great, while the relaxed fit blends in on the bike or at the bar afterwards. 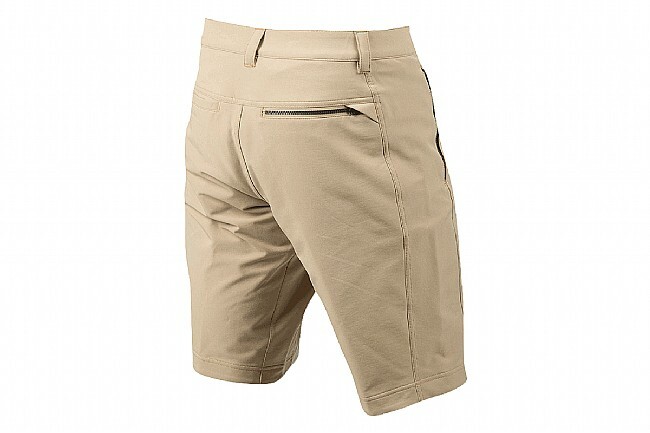 Transfer Versa fabric provides optimal moisture management. Water-resistant DWR treatment keeps the elements out without weighing you down. Zippered pockets keep belongings close and secure.